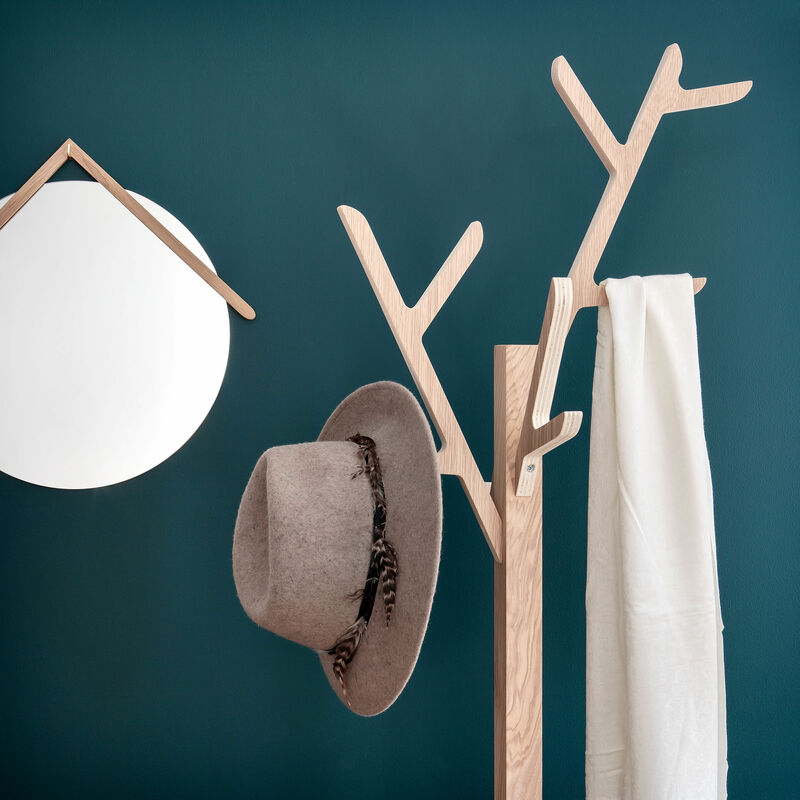 Inspired by nature, this natural oak coat rack reminds us of a stylised tree. Its branches form as many pegs on which to hang coats, scarves, bags etc. 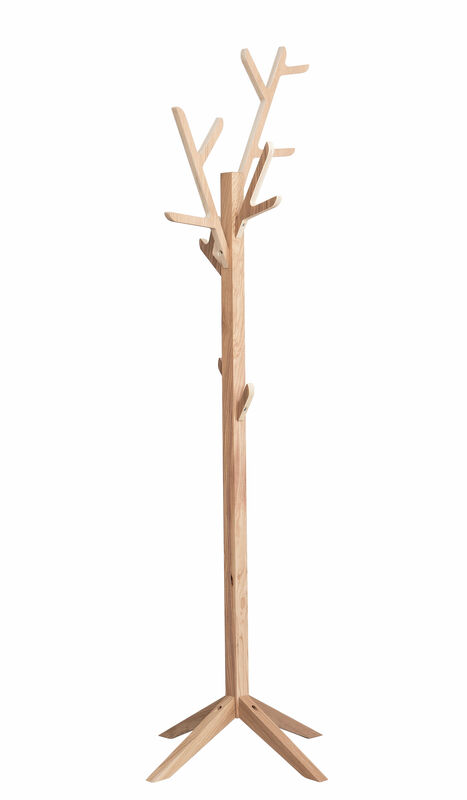 The large four-spoke base ensures perfect stability. 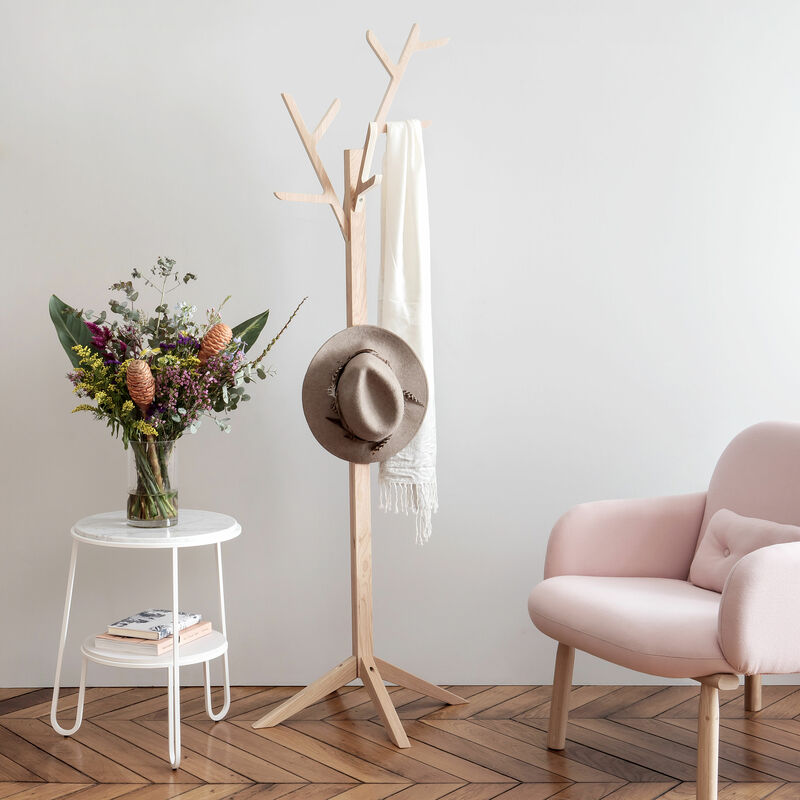 Very decorative, Ambroise is a functional piece of furniture which, without losing its practical character, succeeds in generating emotion.